3 Units. 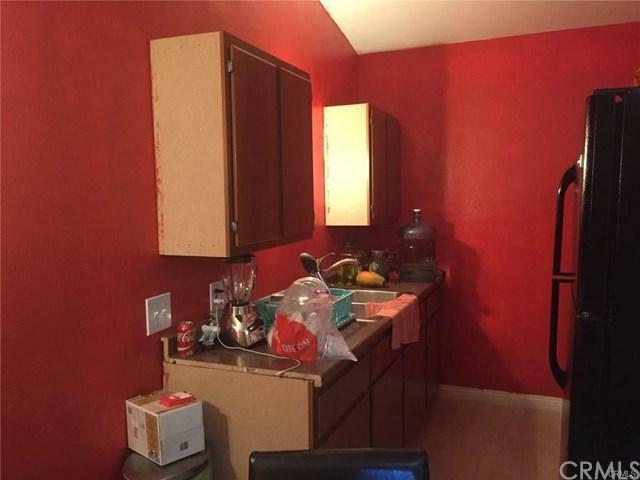 Front house has 3 bedrooms 2 bathrooms. 2 units in back are, 1 bedroom each unit.Parking for 4 cars in back of units. 4 open spaces with alley access. 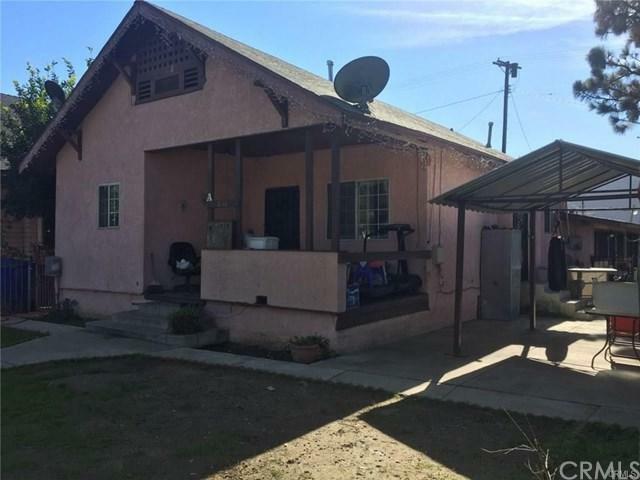 Close to shops, transportation and Pomona Fair. 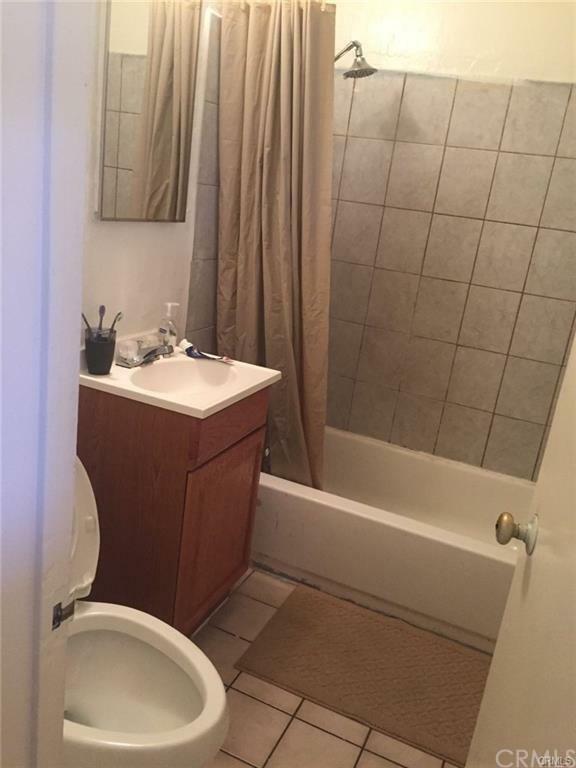 Listing provided courtesy of Maria Ana Silva of Realty World California Prop.